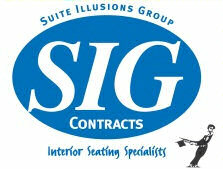 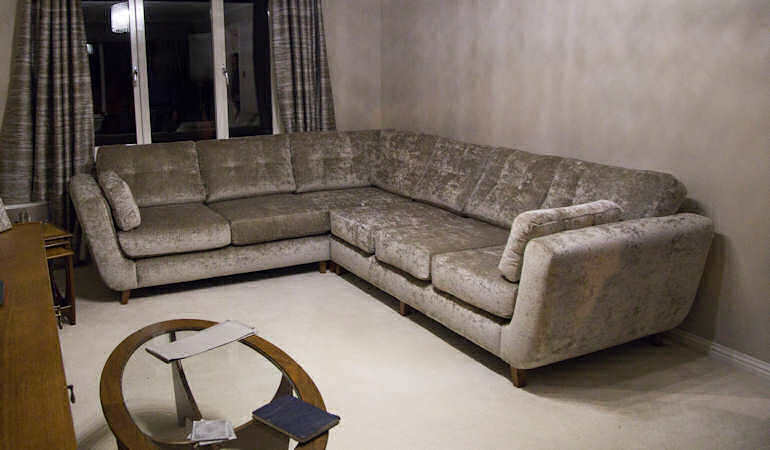 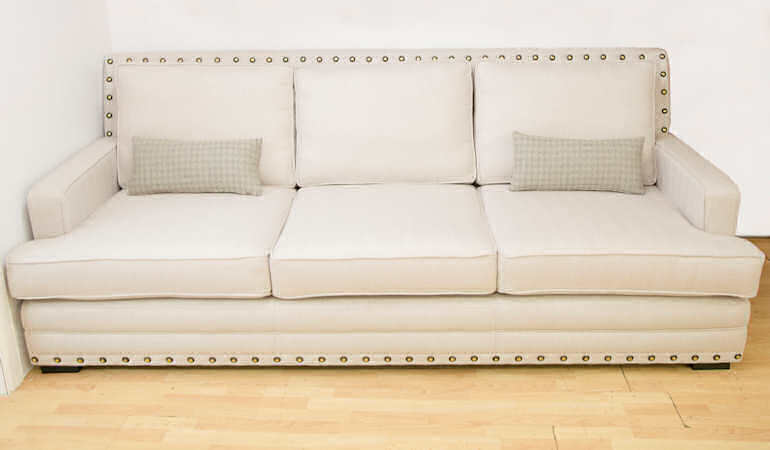 Suite Illusions produce all of your soft furnishing requirements that include bespoke matching sofas and chairs. 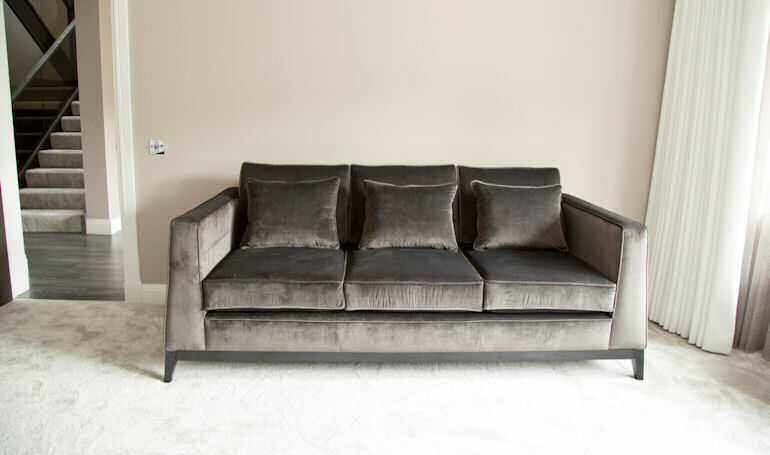 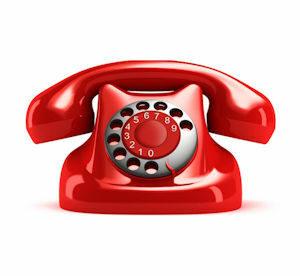 With our bespoke range we can work to your own specifications. 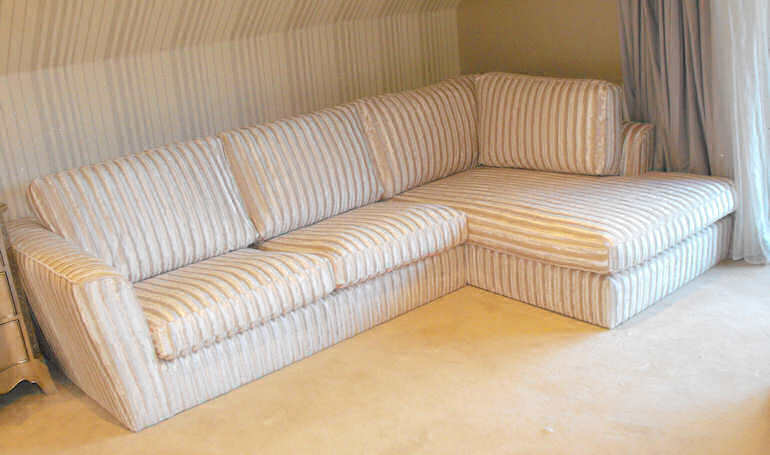 Suite Illusions can produce different style soft furnishings that can be seen in the photograph. 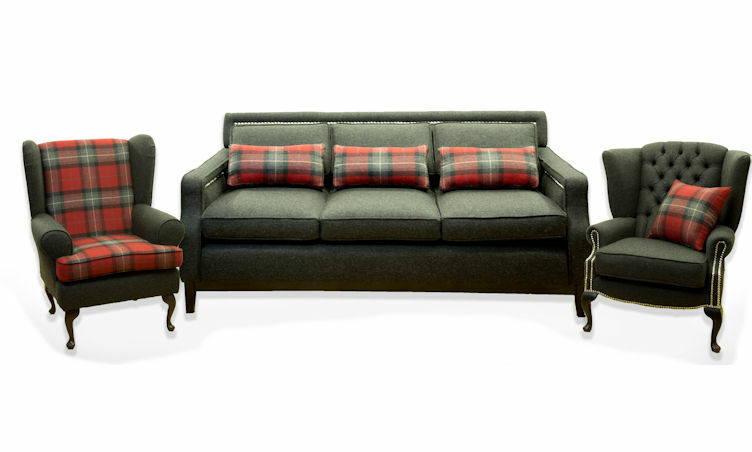 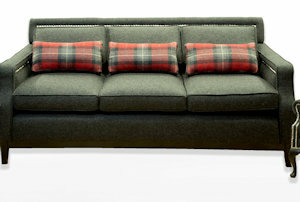 With the plain style sofa and chair we used a tartan fabric to complement the grey fabric. 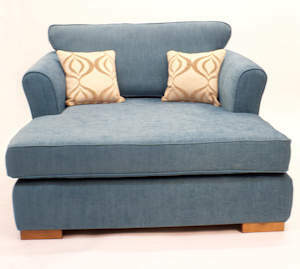 With a button back wing chair to complete the set.